There are many aspects to a good vintage look, but by far one of the most important, and one of the things I get asked about the most, is red lipstick. It can really tie together your entire vintage look. Finding the perfect red lipstick for you is really a matter of trial and error, but as a very quick rundown of what colors work best on who, pale skinned ladies should try red with blue or brown undertones, olive skins are best with brown or orange tones, and pink-toned reds look great on dark skins. To keep your lovely red from bleeding, it’s a good idea to use a lip liner. It also helps you define the exact shape you the lip you’d like to rock that day. I usually line the edges of the lip then fill in the entire lip with the pencil, then apply one coat of lipstick with a lip brush, blot, then apply another layer of lipstick. Your lipstick won’t go anywhere after that! Below, I’ve listed twelve of my favorites. Use this is a starting point, or just go to the beauty counter and start playing away! There are so many beautiful reds out there! MAC Dubonnet- This was the first red I ever really fell in love with on myself. I had never gotten so many compliments on a lipstick before! It’s a deeper, richer red for when you’re looking something with a little more depth. A creamy formulation and finish. MAC Red- I discovered this one relatively recently, and I wonder how I lived without it. It is a super blue-based red and looks amazing on fair ladies like myself. It has become my go-to red when I really want to make an impact. MAC Russian Red- One of the iconic MAC colors that’s been around since MAC’s early days, it was originally made famous by Madonna during her True Blue period. It’s an intense bluish red that is sure to get you attention! 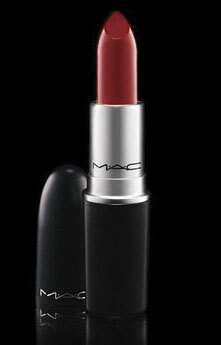 MAC Ruby Woo- Another iconic MAC color, this is true matte red when you want that matte vintage look. It can be a bit drying so be sure to prep your lips before applying. It looks especially lovely on golden skin tones. 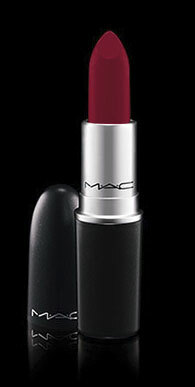 MAC Cherry Pencil- My go-to red lip pencil- It just seems to look great on everybody. I’ve sometimes used it as a lipstick by using it to line, then fill in the entire lip. A must-have. NARS Heatwave- NARS lipsticks (and everything in the line) is super pigmented, so of course this one doesn’t disappoint. A very bright orange- red; perfect for when you’re rocking a tan or just want a warmer look. Semi-matte. 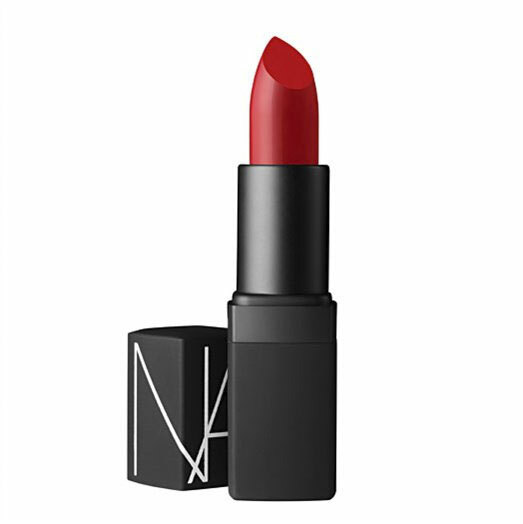 NARS Jungle Red- Named after the classic nail color in the old Hollywood epic, The Women, it’s billed as a “Bright red from the 1950’s silver screen” on the NARS site. This semi matte formula is one of the company’s classics and is a bright and bold classic red. 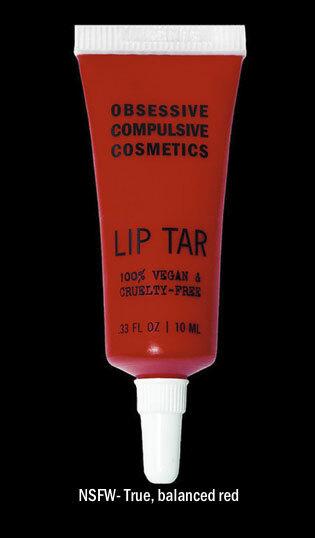 OCC NSFW Lip Tar- If you haven’t tried Obsessive Complusive Cosmetics yet, you definitely should. Their claim to fame is their Lip Tars, which are intensely, intensely pigmented and can take some getting used to while applying. Remember, a little goes a LONG way. The color NSFW is described as a “true, balanced red” on their site and will look beautiful on a range of skintones. Wear this when you want to make an impact! 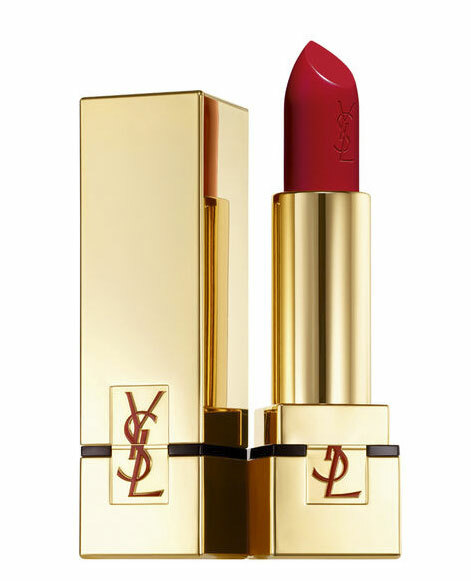 YSL- Rouge Pur Couture #1- A beautiful true red with a luxurious, creamy texture. The beautiful gold packaging makes you feel like a movie star when you use it. Laura Mercier Scarlet Lip Stain- The texture is lovely but the staying power is more that of a lipstick not a stain, despite being called a stain. 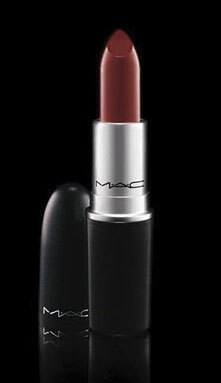 The color is gorgeous though, a rich, classic red and it feels wonderful on the lips. 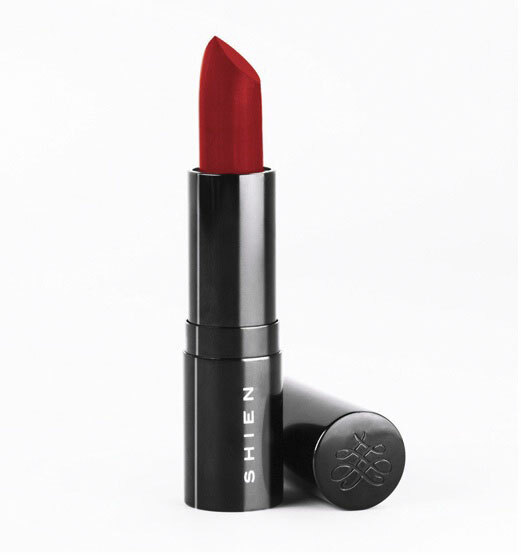 Shien Cosmetics Red Lantern- Shien Cosmetics is a new line created by Shien Lee, producer of Dances of Vice, which has thrown some of the most epic vintage parties in NYC. 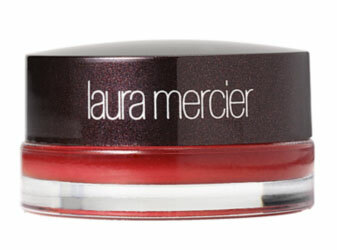 Her Red Lantern lipstick is truly stunning- a rich, warm red that is a new staple for myself and my kit. The best part is the amazing texture; it’s matte but goes on completely smooth and creamy. 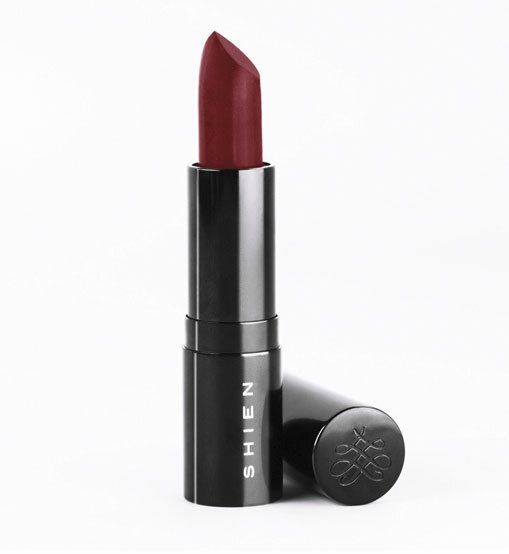 Shien Cosmetics Cobra Lily- Also from Shien’s line, the beautiful texture is the same, but the color is a deep, deep red, closer to a burgundy. It’s the perfect shade for when you want something a little more dramatic than a classic red. Never wore red lipstick, but this tempts me to do it! That’s wonderful! You should definitely try red lipstick! Thanks for your in-depth descriptions of these products. I would like to try the Shien brand. I’m obsessed with finding my perfect red! I tend to have redness just below my lower lipand no “bottom shelf” to my lower lip so I feel like my lipstick looks like its bleeding. Any advice? Hi Christina! A lip liner is a big help in creating a more distinct lip line and to keep the lipstick from bleeding. Also, use concealer around your mouth, especially just below your bottom lip and set with powder before applying lipstick. You can also dip a clean lip brush or q-tip in your concealer or foundation and clean up any edges after the lipstick is on. That’s a favorite makeup artist trick! Thank you! I will definitely try these tips out – especially the concealer/powder combo. Just in time to perfect my Valentine’s Day look.